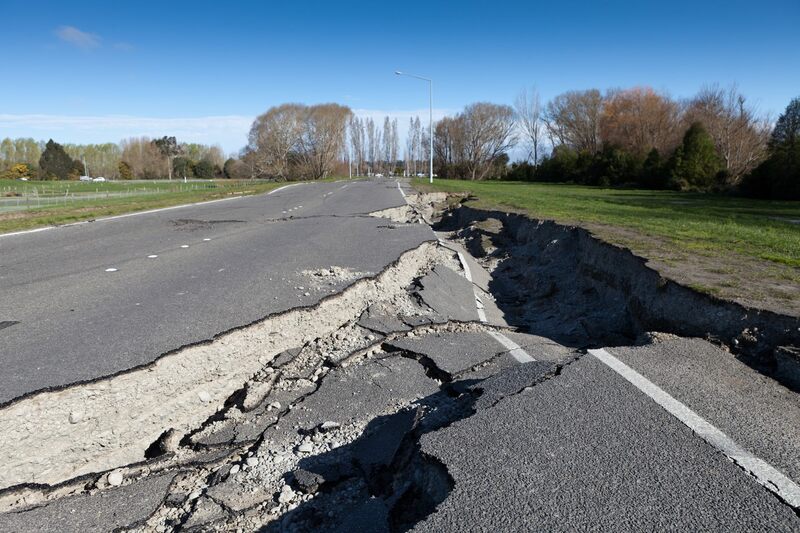 The devastation caused by seismic events in New Zealand, including the significant 2010 and 2011 Canterbury earthquake sequence, has seen growing awareness about the interaction between building structures and soil during an earthquake. The challenge for home owners and developers undertaking earthquake strengthening works is to consider both ground strength and building behaviour so that the most cost effective and long-lasting solution can be identified to protect buildings and their occupants. 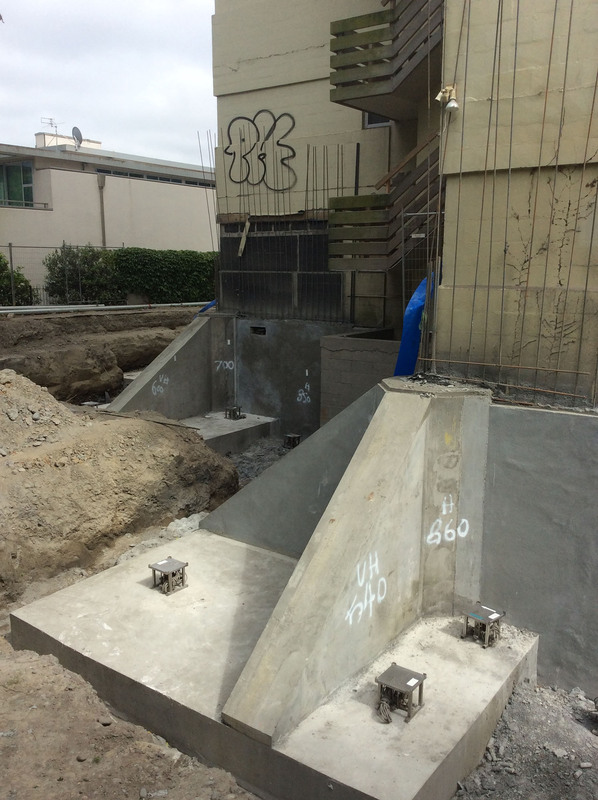 Liquefaction-induced settlements have affected countless building foundations, and is a major contributor to seismic risk, or the risk of earthquake damage, in urban areas. 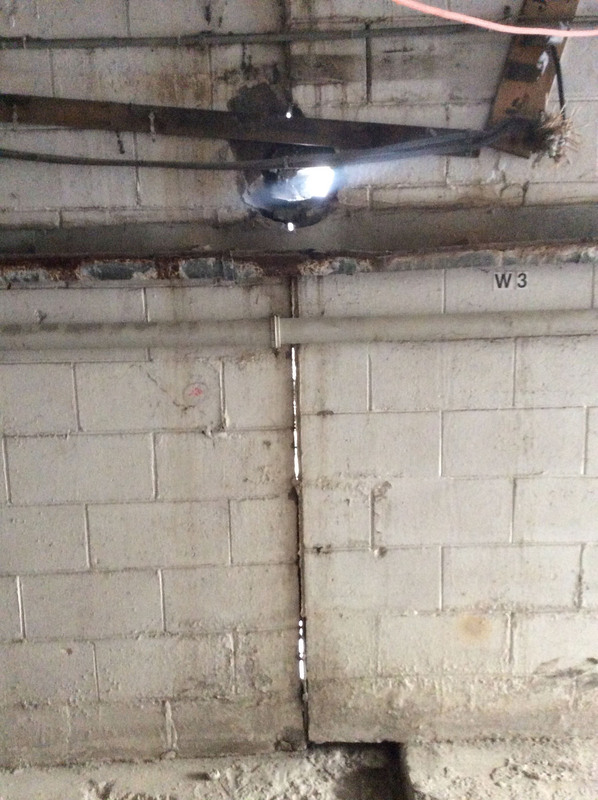 The effect of liquefaction on structures and buildings can be extremely damaging. Buildings with foundations that are directly on sand which liquefies, commonly experience a sudden loss of support. 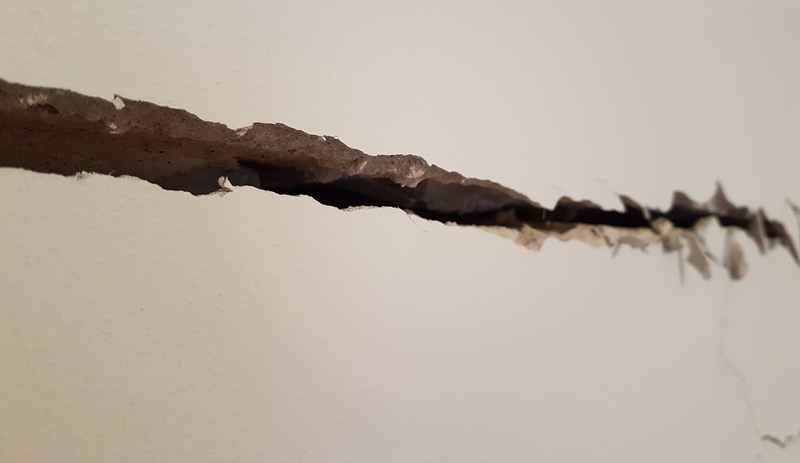 This often results in drastic and irregular settlement of the building which causes structural damage to the foundations, cracking of the walls and in the worst cases, leaving the structure completely unserviceable. New Zealand’s Building (Earthquake-prone Buildings) Amendment Act 2016 (EPBA) which categorises seismic risk under the New Building Standard (NBS) is changing the way earthquake-prone buildings are managed. The New Building Standard (NBS) is a national approach which considers a number of factors relating to seismic performance and risk including public safety, remediation cost and heritage preservation. It takes a statistical, balanced approach to the practicalities of strengthening or replacing buildings. 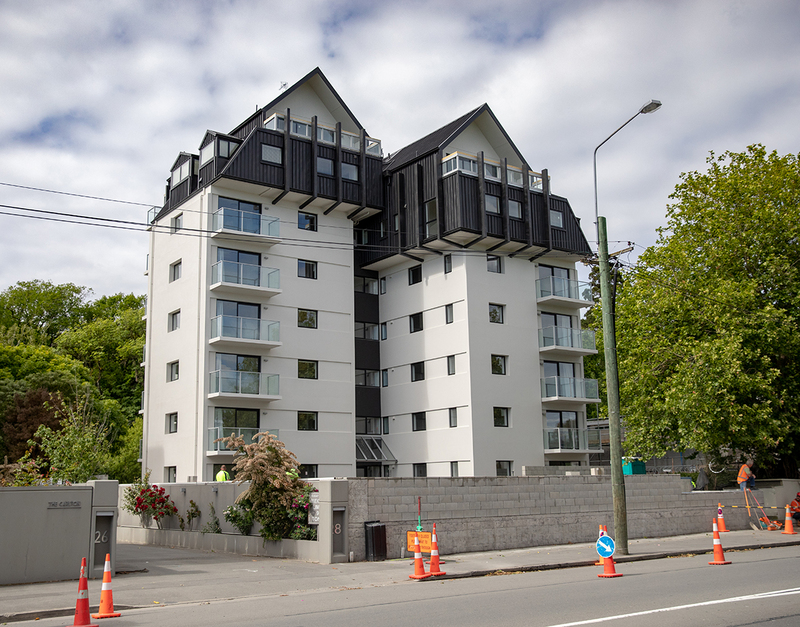 When property developer KCRB Ltd purchased the Kamahi Apartments in Christchurch, the goal was to renovate the landmark eight-storey residential apartment building in keeping with the city’s overall rejuvenation, and to then sell the individual apartments and penthouses. The developer wanted to achieve 100% NBS and assure future owners that the building was well prepared for earthquake resilience. 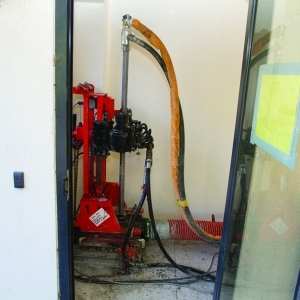 Geotechnical investigations identified that there was adequate ground stability to proceed with re-levelling the building, which suffered differential settlement due to the earthquakes. In addition to re-levelling, seismic strengthening works were undertaken, which involved widening and strengthening the building foundations. 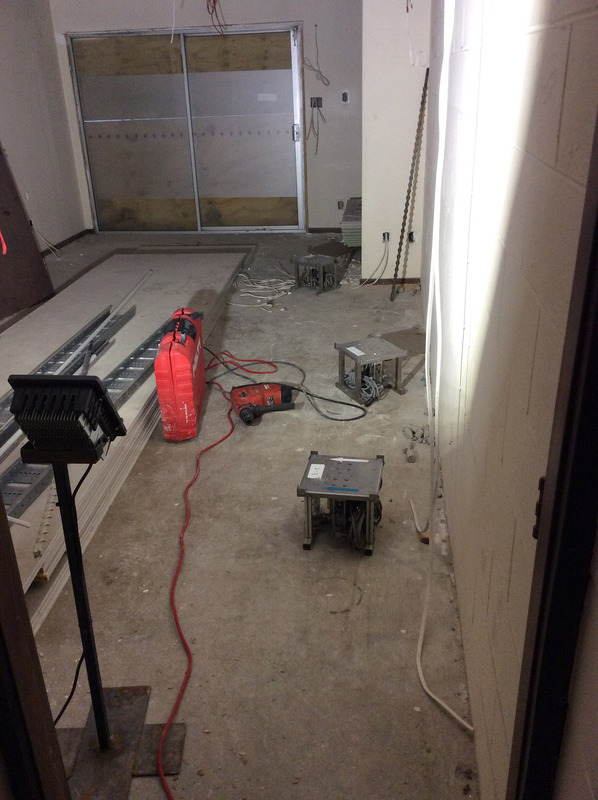 With extensive experience improving ground affected by seismic liquefaction beneath hundreds of structures of all sizes, including Christchurch Art Gallery, KCRB Ltd chose to work with Mainmark on the ground remediation.
. JOG is an advanced and precise method for returning foundations to level, providing precise, incremental amounts of lift. It works by improving the soil beneath the foundations and delivering accurate, computer-controlled re-levelling, regardless of building size or complexity. Mainmark’s ongoing commitment to developing ground improvement solutions for seismic prone areas has also lead to a new technique to improve soil density beneath structures affected or at-risk of liquefaction. 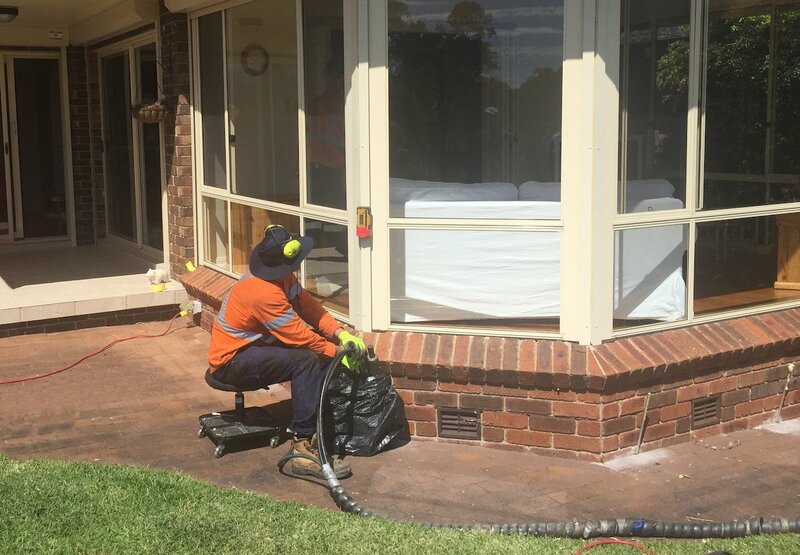 Following extensive testing and field trials, Mainmark has been able to introduce Terefirm™ Resin Injection, the first commercially viable, non-invasive ground improvement and liquefaction mitigation technique that can be applied beneath existing structures. Terefirm™ Resin Injection is fully engineered and validated by geotechnical testing and can help protect structures at risk from soil liquefaction. For more information and advice about earthquake resilience, ground issues and remediation solutions, contact Mainmark New Zealand on 0800 873 835 or complete our enquiry form. Theo Hnat is a R&D and Technical Manager at Mainmark. 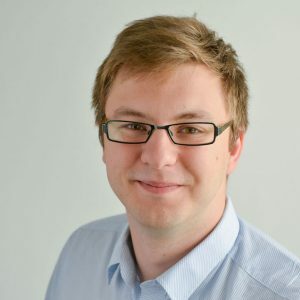 Based in New Zealand, Theo’s responsibilities include research in new technologies in ground improvement and liquefaction mitigation, structural risk assessment of existing structures, design, and analysis. When is sonic drilling the right solution?